UPDATE: Congratulations to our winner, Barbie Kamiel! And thank you to everyone who entered. Check back next week for another Giveaway! OK, so even if we don’t look like one of those Victoria’s Secret Angels, at the very least we can smell amazing, courtesy of VS. Their new fragrance, Victoria’s Secret Seduction Dark Orchid, just landed in stores this month, and it’s a fabulous combo of orchid, plum, and agarwood. If you’re not feeling at your most glamorous, this scent is a perfect pick-me-up. 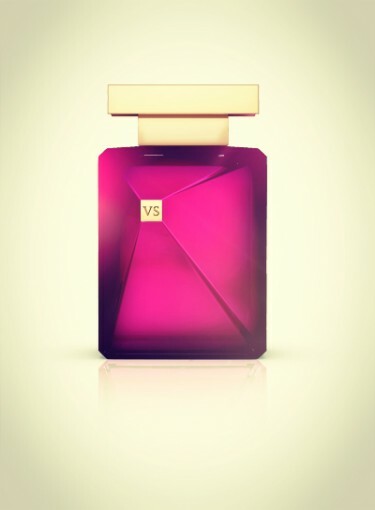 The Prize: One winner will win a bottle of Victoria’s Secret Seduction Dark Orchid. The Deadline: The contest will run from Monday, October 29th to Friday, November 2nd. We will pick a winner at 12 p.m. on Friday, November 2nd. Good luck! US only; contest not valid for previous giveaway/caption winners.